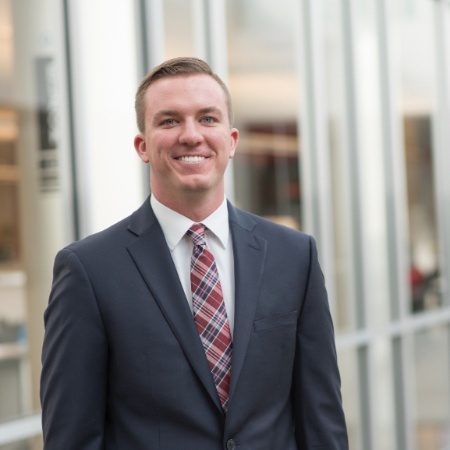 Zach graduated from Indiana University in 2017 with a degree in Finance and Operations. Zach now works for Cummins Inc. in the Finance Development Program. Natalie graduated from Indiana University in 2017 with a degree from the Kelley School of Business. Natalie now works as an Area Sales Manager for MasterBrand Cabinets Inc.
Laurie graduated from Indiana University in 2016 with a degree in Business-Marketing and a minor in Counseling. Laurie now works as a Research Associate at MarketVision Research in Indianapolis.